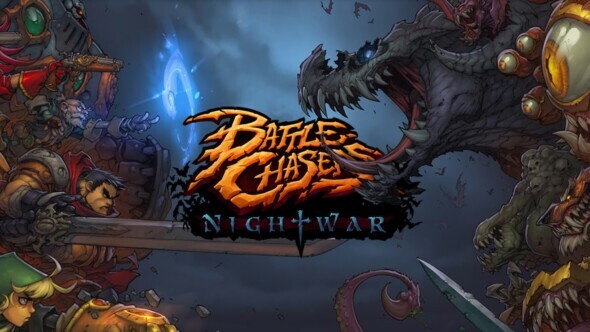 The moment is finally here, THQ Nordic released Battle Chasers: Nightwar on Nintendo Switch. So whether you are at home, on a vacation or just a train ride; this game will always be within reach. Let the adventures of Gully and her rather strange but funny friends carry you away in this RPG inspired by a lot of our beloved console greats. Dive into dungeons and explore the history and stories yet unknown. If you’re wondering what we felt about the initial release of the game, you can always check up on our review here. Besides, don’t forget to check out the trailer below.